The UNESCO World Heritage site in the village of Saschiz (Keisd in German or Szaszkezd in Hungarian) is a Gothic style small-hall church with one nave and was built in the 15th century. It was fortified in the 15th century, with a 9m tall surrounding wall. The church tower resembles the Clock Tower from the citadel in Sighisoara, adorned with 12 skylights and colourful enamel tiles on the roof. 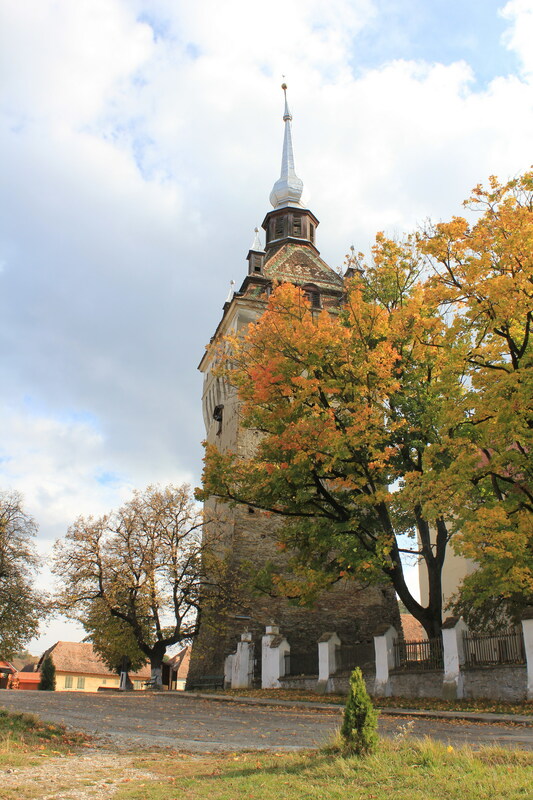 Saschiz is located 20 km south-east of Sighisoara and 32 km north-west of Rupea, in Mures county.